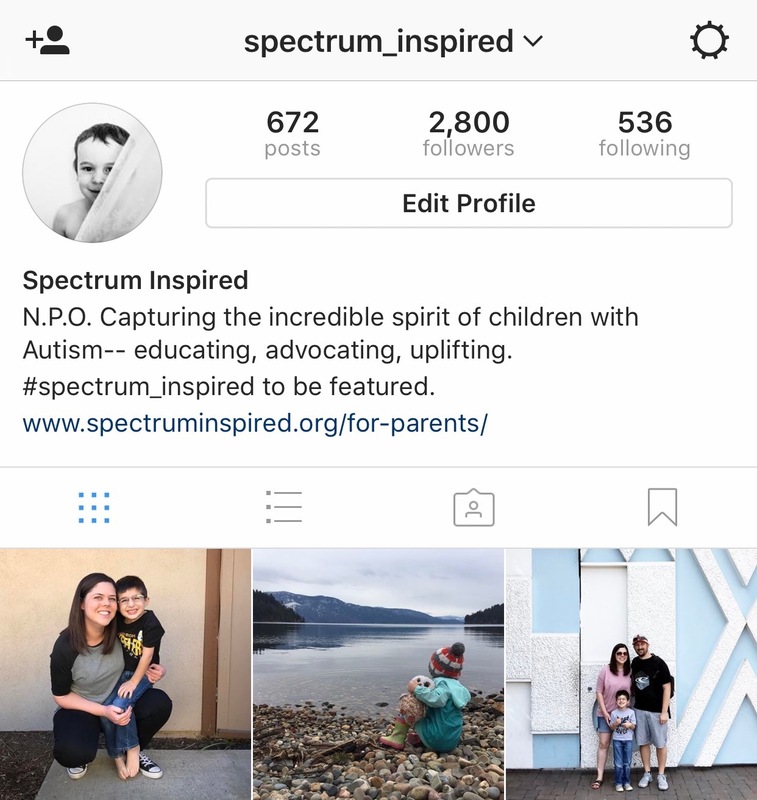 Chasin' Mason: [Guest Posting] Spectrum Inspired Instagram. 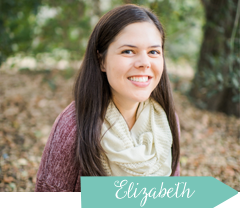 What a wonderful opportunity Liz! I will be following along! Liz, that is awesome! I can't wait to follow along. Thank you for sharing! What an honor!! Mason is such an inspiration and I'm glad you get to share him with the autism world! Liz! This is so awesome!! How did I not know you were doing this??? Fun! :) Headed over to check it out.